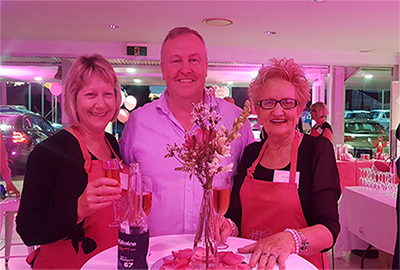 Golden West Automotive are proud supporters of Pink Angels Inc (https://pinkangels.org.au/), a local non-profit charity with a mission to care, help and support Breast Cancer patients in the Dubbo region on their journey. They provide practical support services such as Housekeeping, Lawn & Yard Maintenance, Meals, Childcare, Prosthetics, Medical Devices, and Physical/Occupational Therapy Supplies. 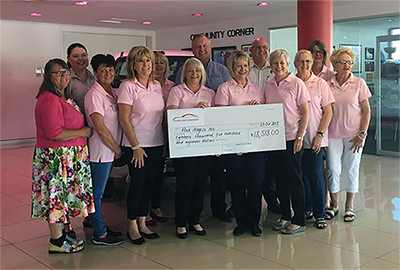 In 2017, Golden West Automotive launched Pink Angels- 6 Days of Fundraising with a target of raising $10,000 to assist this organisation in their powerful work. We managed to SMASH that target, and present to them a cheque for $18,518! 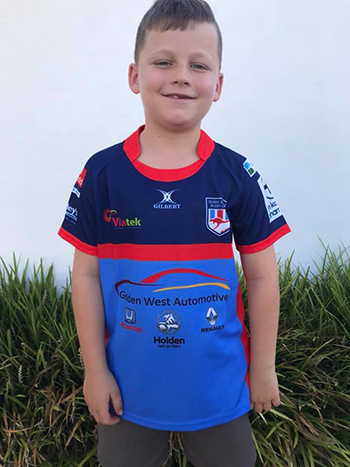 We raised the bar in 2018, with a target of $25,000- and with HUGE SUPPORT from the local community, we raised $26,050! That’s a total of $44,568 that has gone straight back to local patients! 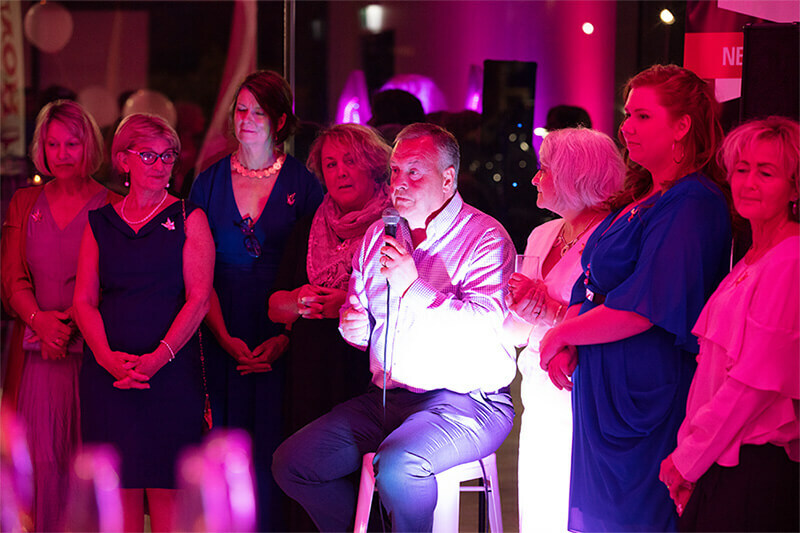 If you’d like to get involved in our next event, email wraav@tbyqrajrfgnhgbzbgvir.pbz.nh for more info on how you can help! 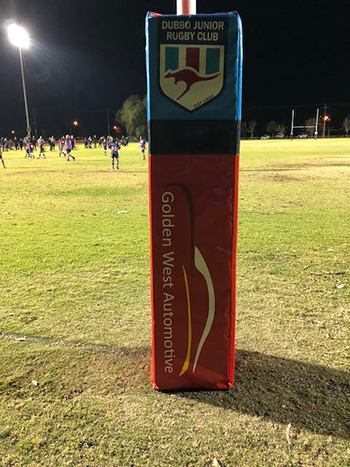 Golden West Automotive has had a long association with the Dubbo Junior Rugby Club. 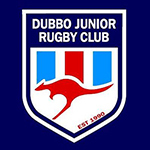 The Club has established a strong base for young sportspeople in the Dubbo community to grow and develop. 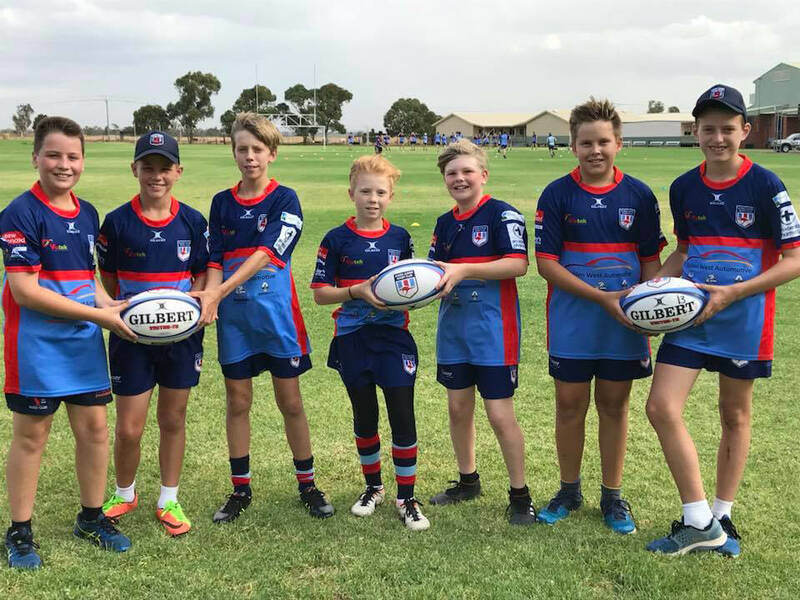 Their professional and passionate attitude to Rugby closely aligns with our values as a company, and we are proud to support the participation of young people in sport through this organisation.